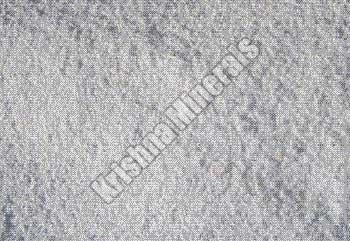 Our company is looked upon as one of the prime Marble Powder Manufacturers and Suppliers in India. The unmatched quality and efficacy of the Marble Powder in respective applications has attracted various national as well as international clients to place bulk orders. Additionally, customers are eased with the availability of the Marble Powder conventionally packed preventing external contaminants and contact of minerals with harsh climatic conditions.